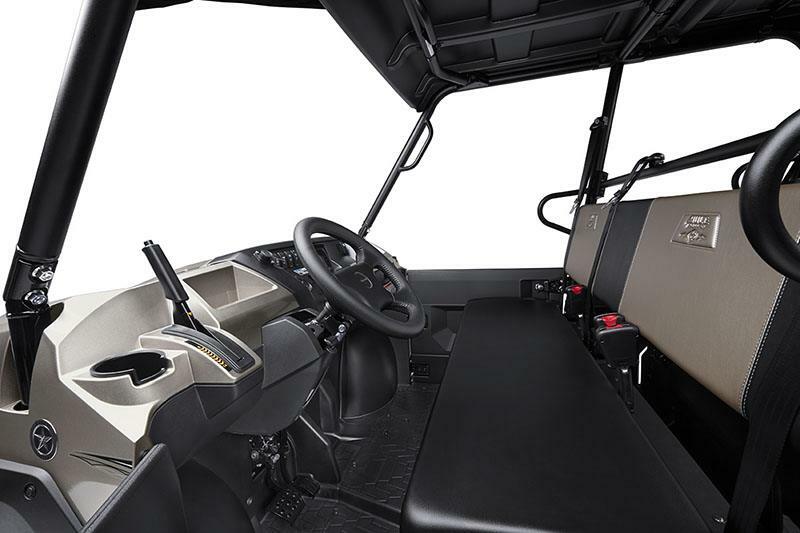 TRANSFORM THE WAY YOU LIVE: With the class-exclusive six passenger Trans Cab™ system, one person can change seating from three passengers to six passengers in about a one-minute trip around the vehicle. 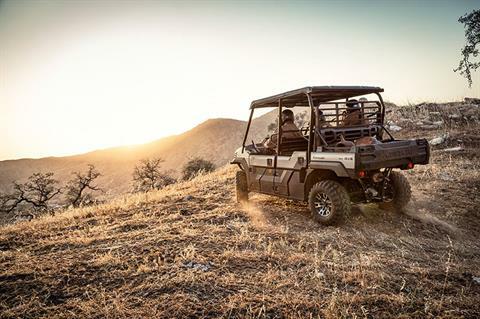 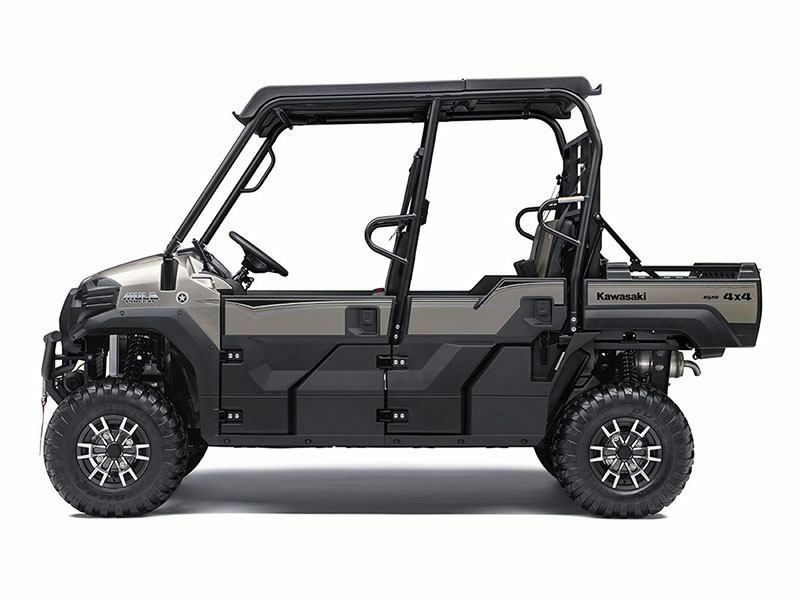 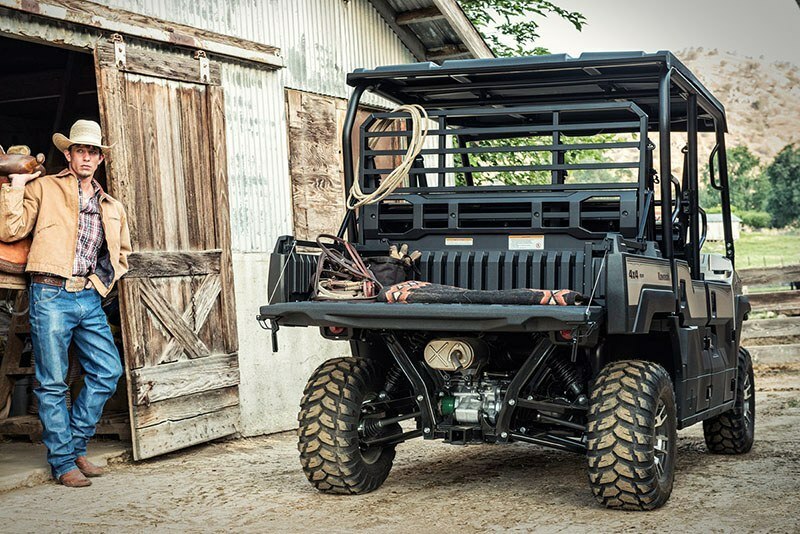 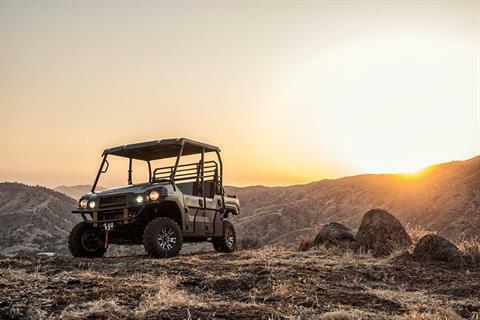 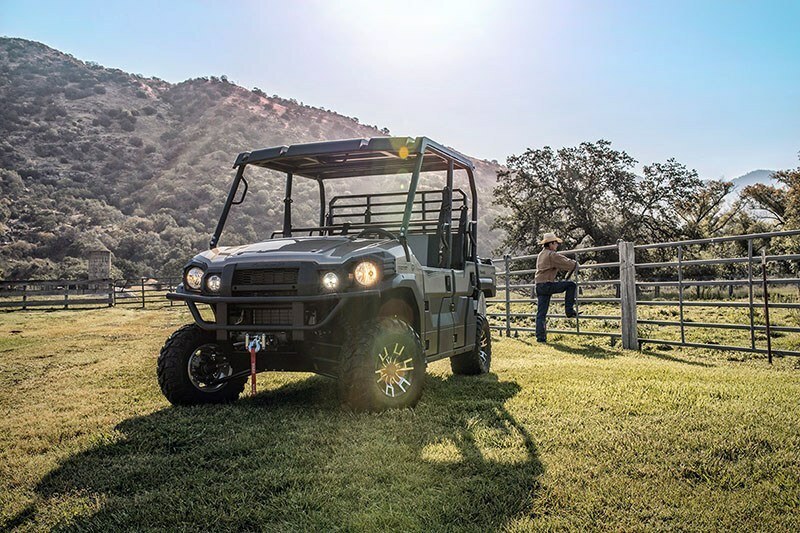 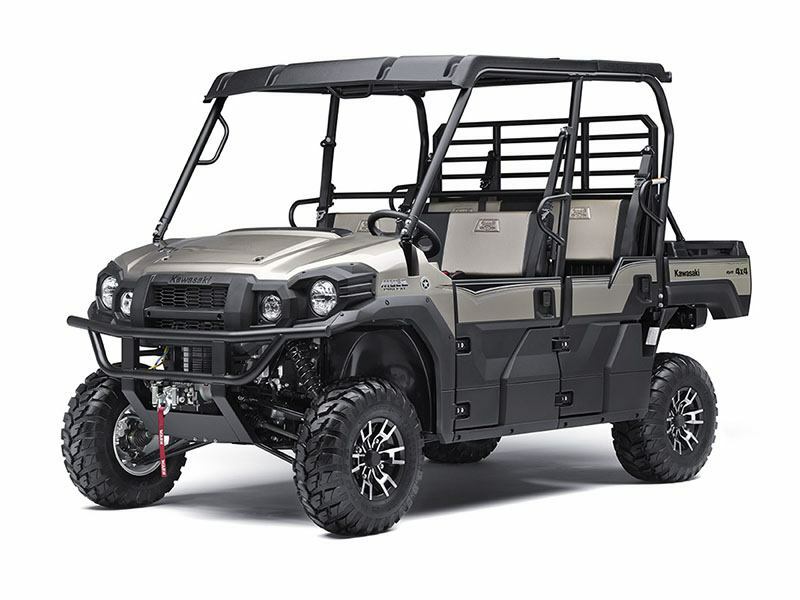 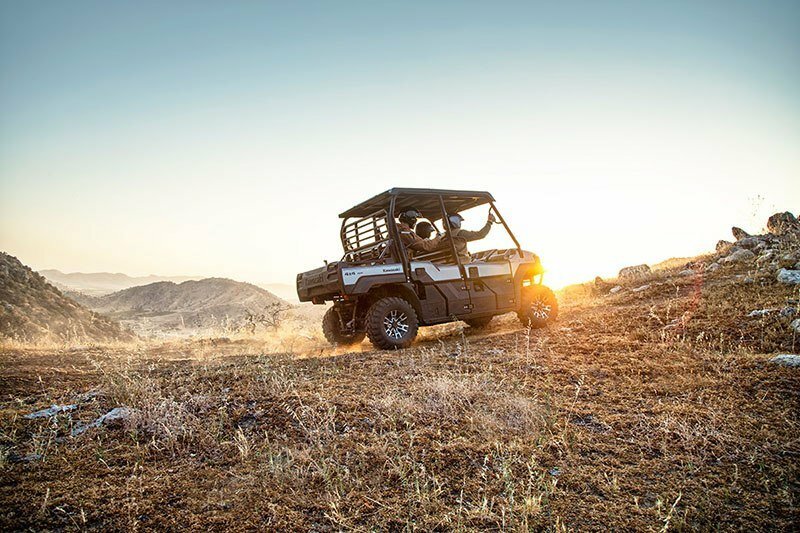 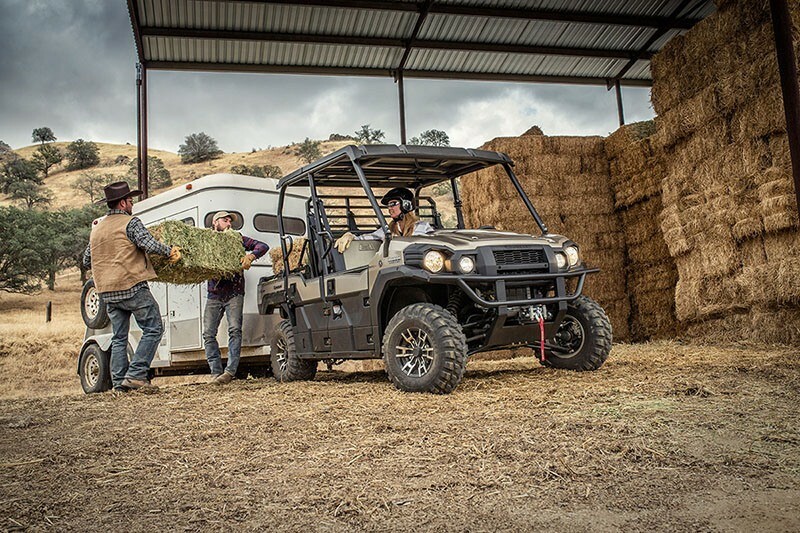 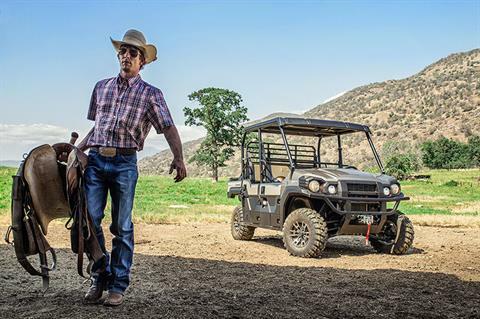 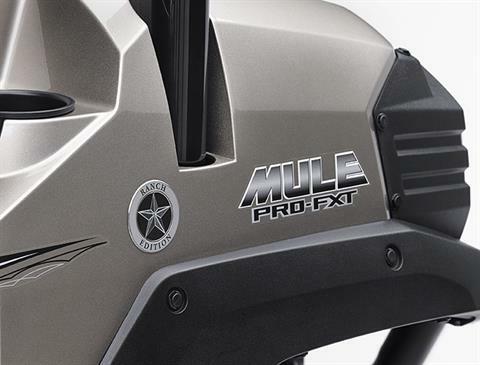 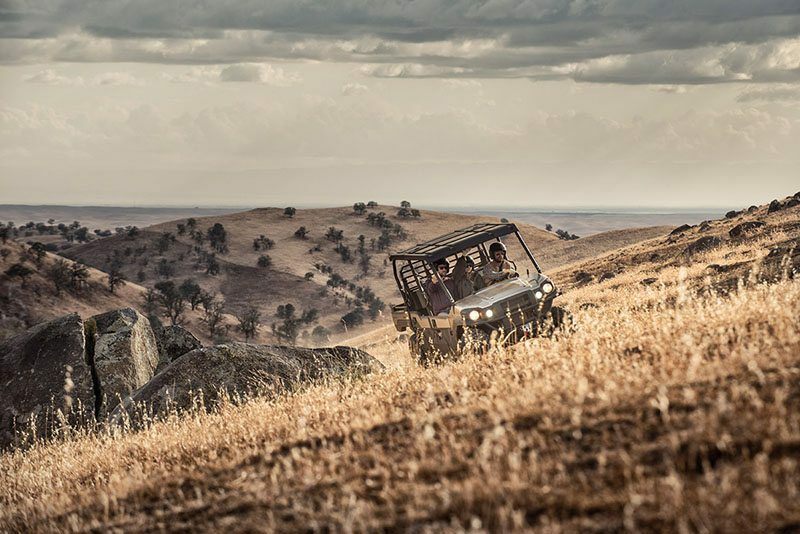 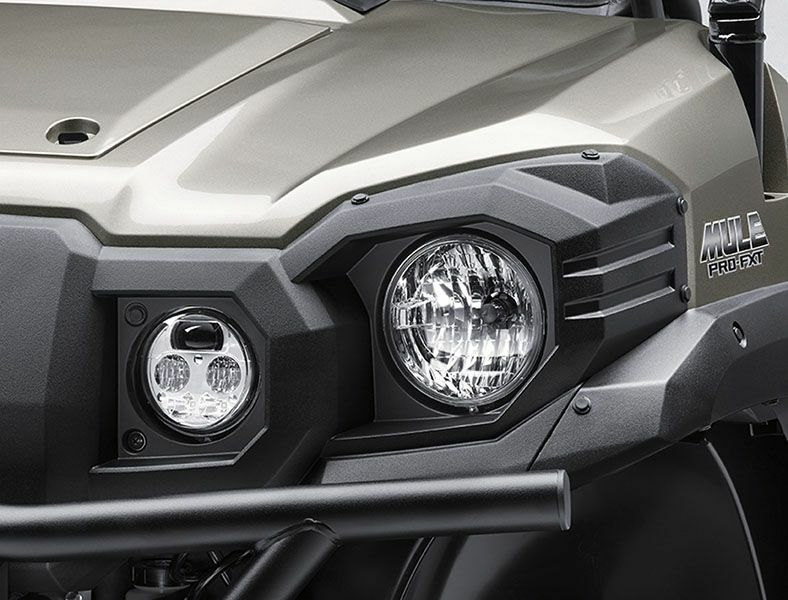 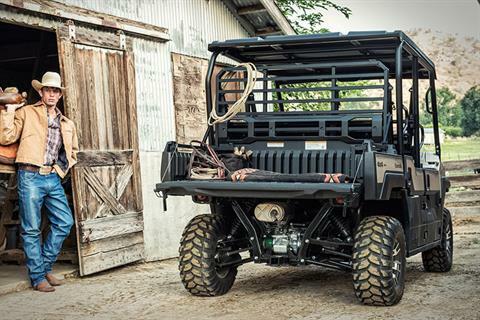 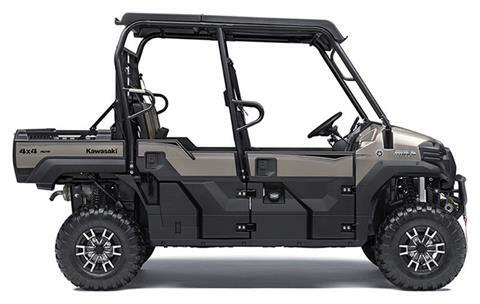 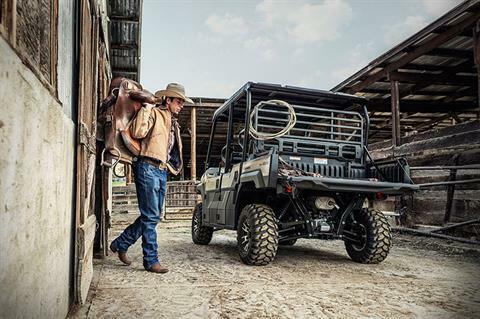 OUR FASTEST, MOST POWERFUL, SIX PASSENGER MULE™ SIDE X SIDE EVER: This 812 cc, three cylinder engine with massive torque has impressive pulling power for hauling and towing heavy loads across rugged terrain. 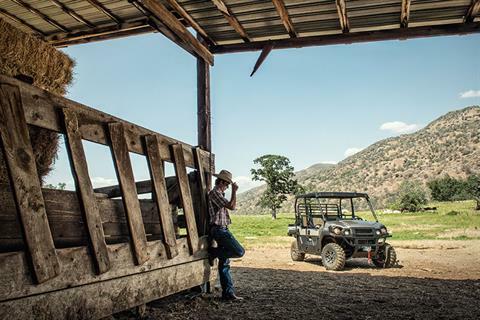 BRED TO WORK: This Special Edition workhorse helps get the job done faster with a Warn Vantage™ Winch and Electric Power Steering. 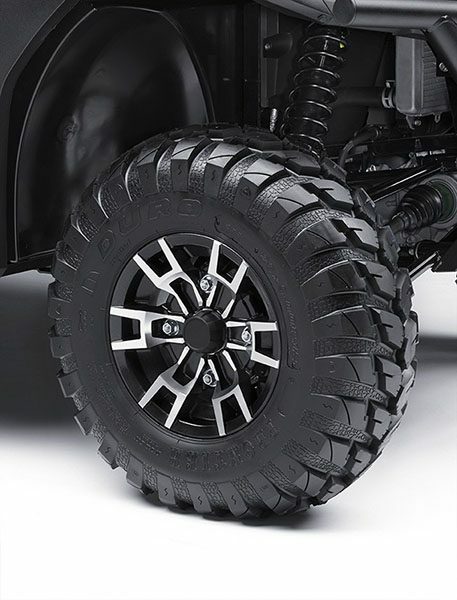 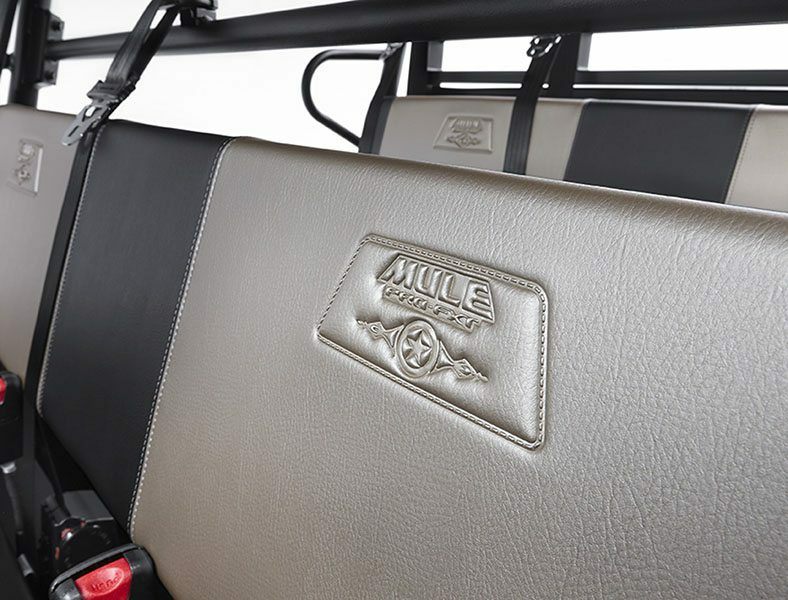 Head out to the job site in comfort and style with padded bench seats with a Metallic Titanium painted hood.